Michele Countis is a Senior Transaction Manager in the Commercial Real Estate Strategies Department of Jackson Cross Partners. Michele is responsible for the negotiation of lease transactions nationwide for one of the nation’s largest outpatient physical therapy providers. She joined Jackson Cross in 2016 and brings over 32 years of commercial real estate experience to the position. 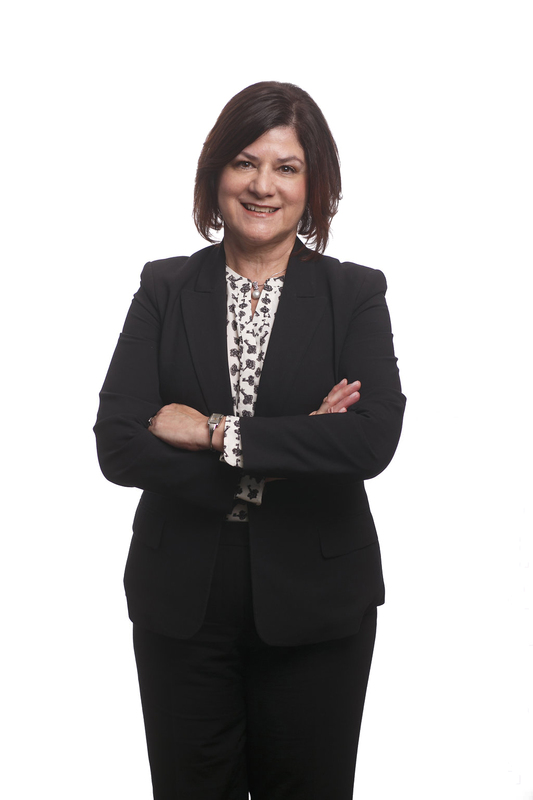 Prior to Jackson Cross Partners, Michele spent 23 years with Liberty Property Trust as Senior Leasing Representative and later, Director of Leasing. She was responsible for leasing over 1.5 million square feet of office/flex/warehouse space, and cultivated relationships with companies such as Siemens, Verizon, Sanofi-Aventis, Johnson & Johnson and Teva Pharmaceuticals. She received the Chester County Commercial Industrial Investment Council’s (CII Council) Transaction of the Year Award for Most Significant Flex Lease in 2007, 2012 and 2015. Michele attended West Chester University, is Green Advantaged Certified and a licensed Real Estate Broker in Pennsylvania. She obtained her Certified Commercial Investment Member (CCIM) Designation in 2008 and serves on the Board of Directors for the PA/NJ/DE CCIM Chapter, as well as on the Designation Committee for CCIM National. Michele lives in King of Prussia with her husband Mike and son Billy.